This newer, energy-efficient, 2-bedroom ranch-style home in Walden offers just over 2,600 square feet of living space and features quality craftsmanship. The home has three different heating systems and a whole-house generator so you'll never be without power. 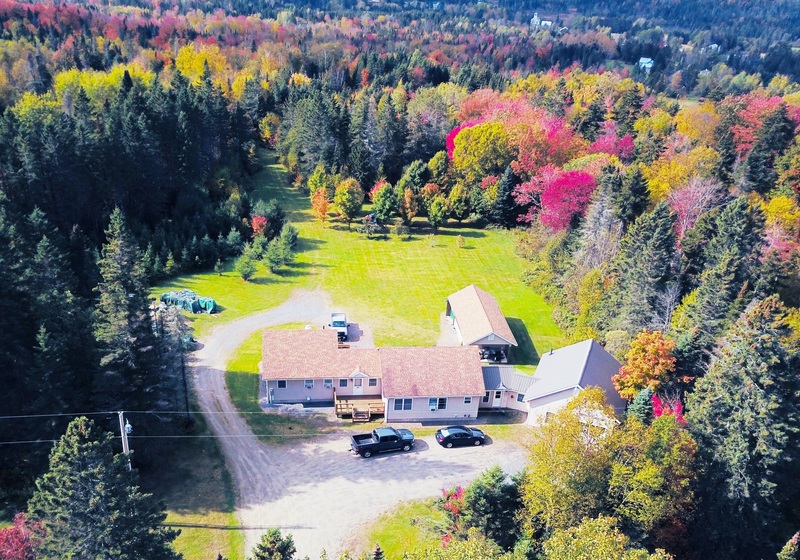 Situated on 3.6 acres in Walden, where you'll have easy access to two lakes, hiking, biking, snowshoeing, and cross-country trails, as well as VAST snowmobile trails. Plus, it's just 45 minutes to Jay Peak, Stowe, or Burke Mountain. Listed at just $247,900. Click here for more information, then contact Scott Palzer in the Burke office to see this property. Our Deal of the Week is a property that offers not 1, but 2 houses and 3 ponds on 73 acres in Newark. 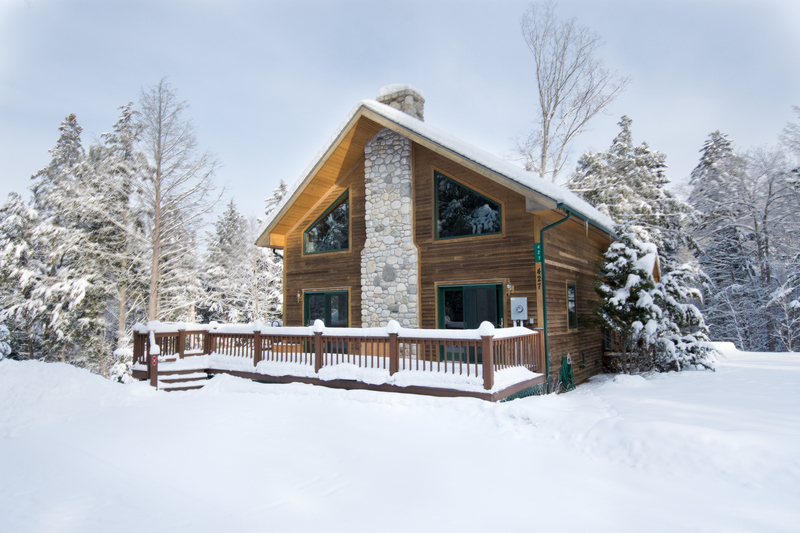 Located close to Lake Willoughby, Newark Pond, Burke Mountain and Kingdom Trails, and accessible to the VAST trails, this property is ideally situated for making the most of the great outdoors in Vermont's Northeast Kingdom . . . Imagine the Possibilities; $375,000 https://farmandforest.com/listing/4497017/3159-newark-pond-newark-vt-05871/ Contact Annette Dalley for more information. It's Our Deal of the Week!!! 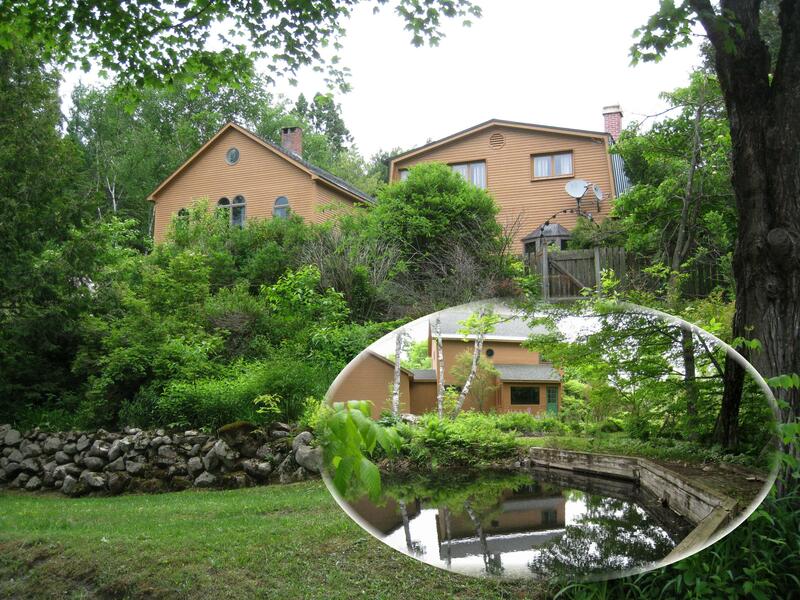 This beautiful Vermont home is our deal of the week! Located at the end of a town maintained road this property offers plenty of privacy with a well-landscaped area bordered by trees around the home. Also on property are rock walls, fruit trees and perennials..adding the the year round beauty of this property. Updated kitchen which includes granite and stainless steal, as well as a living room showing off a wood fireplace make this home cozy and welcoming. $239,000 Contact Brandy Goulet to see this home in Barton, VT. Click here for more information.